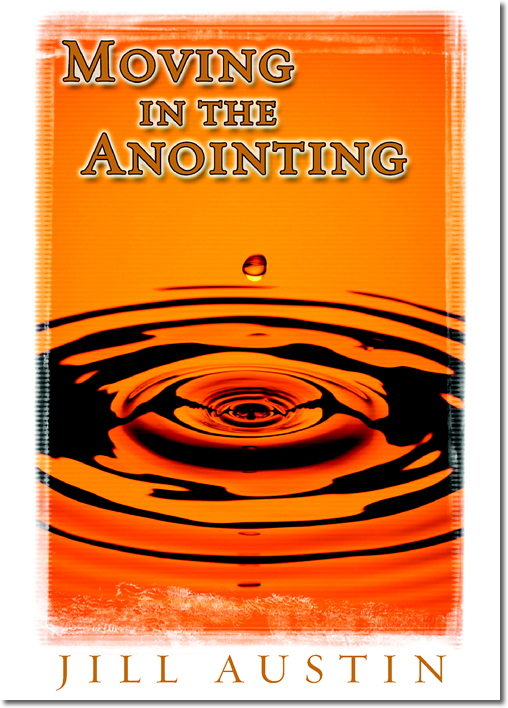 Is your heart’s cry to move powerfully in the anointing? Do you hunger to see beyond the natural into the supernatural, and view what is happening in the heavens? God wants to teach each of us how to do this. God knows exactly where He wants to place us. He has orchestrated “divine appointments” with the people we will meet and at what places they will be. 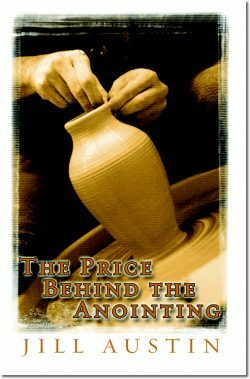 He wants to tell us how to effectively relate to these people in order to best serve His purposes, but we must listen closely. Will you trust His prompting? Will you follow the lead of the Holy Spirit? 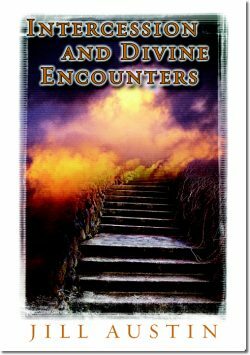 In this two-CD set, Jill gives descriptions of the person of the Holy Spirit. She explains how He can use a variety of ways to communicate with us through our senses of sight, smell, hearing, touch and taste. 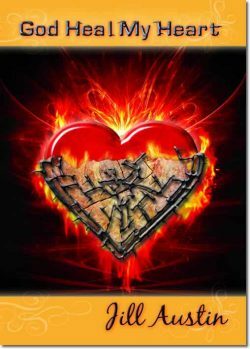 Practical tips are offered to encourage us to stop limiting the Holy Spirit and overcome fear, allowing us to become finely tuned to the move of the Spirit. Can you hear the voice of God for yourself? God wants to give us the keys to doing greater works than He did on earth. Do you want to live “Christianity as usual,” or do you live on the edge? 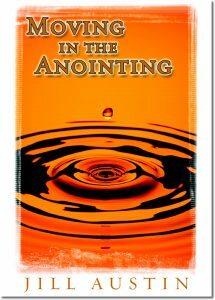 Formerly titled How to Move in the Anointing and Pray.